Noah Cyrus is an American actress and singer. This biography profiles her childhood, life, career, achievements, and some fun facts. Noah Cyrus is an American singer and actress. Her debut single ‘Make Me (Cry)’ released on 15th November 2016 and created a stir on music charts around the world. Her debut album is due to release later in 2017 titled ‘NC-17’. She is the youngest daughter of Billy Ray Cyrus and younger sister of pop singer, Miley Cyrus. Noah may have earned fame at three with a recurring role in the television show ‘Doc’ but her most memorable performance as a child voice actor and singer has been the English version of the Japanese animated film ‘Ponyo’ in 2008. Though she is still a teenager, Noah has made quite a name for her philanthropic activities and campaigned for PETA against the use of animal dissections in high schools. Noah also featured alongside electronic DJs ‘Marshmellow’ and ‘Ookay’ in the song ‘Chasing Colors’ which hit radios on 14th April 2017 and peaked at the number 31 spot of the ‘US Dance/Electronic Songs Billboard 2017 Music Chart’. 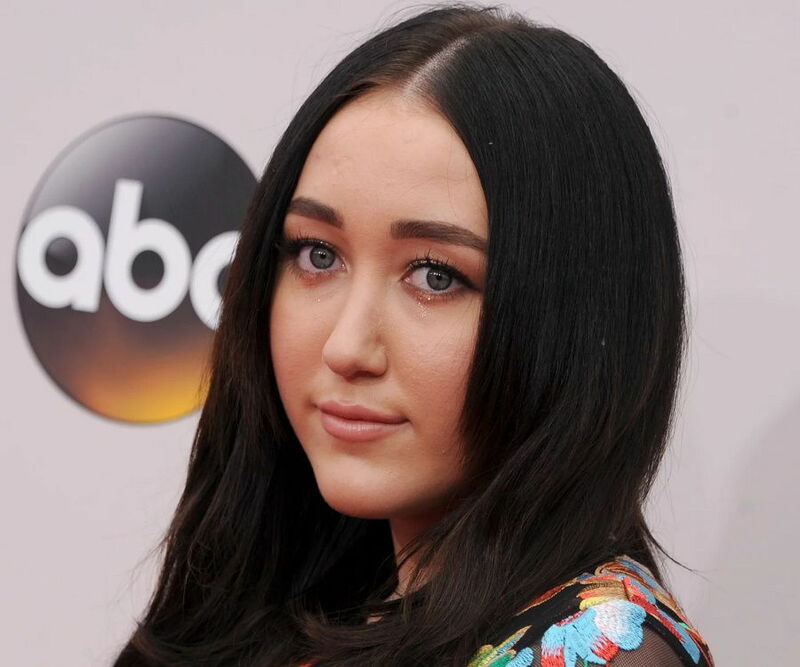 Noah Cyrus was born Noah Lindsey Cyrus to Tish and Billy Ray Cyrus on 8th January 2000 in Nashville, Tennessee, United States. 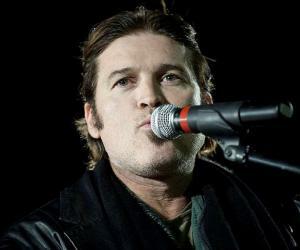 Her father, Billy Ray, is a famous American country singer/ songwriter and actor. 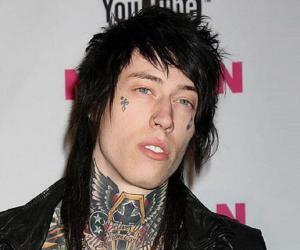 Her mother, Leticia Cryus, better known as Tish Cyrus is Billy Ray’s second wife. 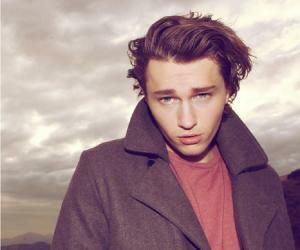 Noah has two siblings – Miley Cyrus and Braison Cyrus. She also has two half siblings from her mother’s side named Brandi and Chris and one half brother from her father named Christopher. She was raised as a staunch catholic and regularly visited church. Noah grew up on a 500 acre farm, often watching her family members perform on television and live shows. She was born into stardom and at the age of three she played a recurring role on television. She witnessed all her elder siblings build a career in the entertainment and music industry and decided to keep up her family vocation and soon entered television and took music lessons. 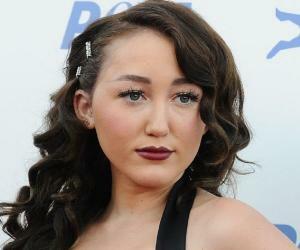 Noah Cyrus’s first television role was at the age of three in the TV show ‘Doc’ in 2003. She played the role of Gracie Hebert in nine episodes of the show which starred her father Billy Ray. 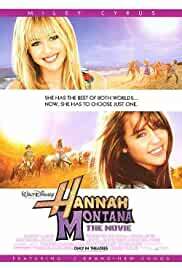 In 2008, she landed a couple of small roles in her sister’s TV series ‘Hannah Montana’ on Disney Channel. She appeared in around six episodes of the show. In 2008, she also starred as a background dancer in ‘Hannah Montana: The Movie’ and was also cast in the straight to DVD film ‘Mostly Ghostly’ as a “Trick or Treater”. Hher biggest break as a child artist came after she landed the title role as a voice artist/ actor in the English dubbed animated Japanese film ‘Ponyo’. In the movie she sang the title song as a little girl alongside the music artist Frankie Jonas which became a hit children’s song and a year later she launched a webshow called ‘The Noie and Ems Show’ alongside Emily Grace Reaves. Later in 2012, she appeared as a guest on the talk show ‘The Joey and Elise Show’ and was cast in four episodes to voice both Hugo and Rita on the animated English version of the animated TV series ‘Hugo & Rita’. Two years later she was cast in the TV comedy show ‘Take 2’ as a guest in three episodes. She played Allison in the episode ‘Don’t Stick That in My Eye’, Adamley in ‘Bueller Bueller’ and Deb in the episode ‘Light A Match’. At seventeen Noah has performed at several hit talk shows such as ‘The Tonight Show Starring Jimmy Fallon’, ‘The Ellen DeGeneres Show’ and has also performed at the ‘iHeart Radio Live Sessions’. In November 2016, Noah signed a record deal with Barry Weiss for his record label and soon after released her debut single titled ‘Make Me (Cry)’ from her debut album. The song is a pop ballad duet with the famous UK singer-songwriter, Labrinth. In December 2016, she also released an acoustic performance of the song ‘Almost Famous’. She featured in the song ‘Chasing Colors’ with electronic music from DJ ‘Marshmello’ and ‘Ookay’ in early 2017. On 14th April 2017, her second single from the album ‘NC-17’ was aired on radios all around the world. 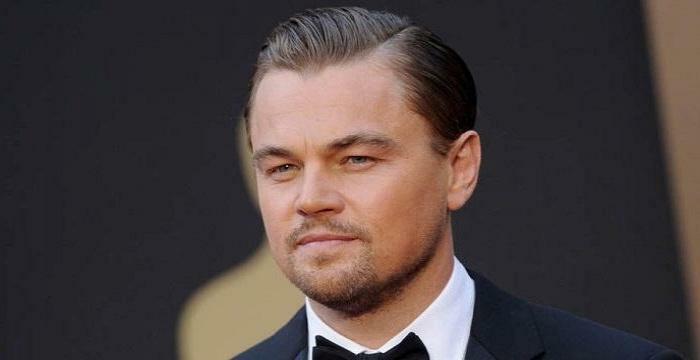 The song is titled ‘Stay Together’ and booked a spot on the US music charts. Her album is due to release by the end of 2017. Her album’s first single was co-written with Labrinth, and it peaked at number one in ‘Australia Hitseekers’ music chart and was ranked 46 on ‘US Billboard Hot 100’. Critics of ‘Teen Vogue’ called it a “gut-wrenching power-ballad that will resonate with anyone with a broken heart” while Deepa Lakshmin of MTV called it “the perfect breakup song”. Her second single ‘Stay Together’ peaked at the number 10 spot on ‘Australia Hitseekers’ (ARIA) and landed the fifth rank on the ‘New Zealand Heatseekers’ music chart. She has been nominated twice at the 2017 ‘Radio Disney Music Awards’ in the categories of ‘Best New Artist’ and ‘Best Breakup Song’ for her single featuring Labrinth titled ‘Make Me (Cry)’. Her debut single is labelled Gold by ‘RIAA’ (Recording Industry Association of America) and ‘ARIA’ (Australian Recording Industry Association) and is ranked Platinum by ‘GLF’ and ‘Music Cananda’. Though Noah isn’t open about her past relationships, she did have a breakup while recording for her first album and mentioned in an interview with ‘Schon Magazine’ that most of the songs of her album are about dealing with a broken relationship. On her thirteenth birthday, Noah took the opportunity to raise funds for banning horse-drawn carriages owing to her fondness for farm animals since she grew up in the countryside. She has also posed in an advertisement for the non-profit American animal rights organisation ‘PETA’ condemning the use of animals in scientific experiments in high school. Noah began riding horses when she was eight years old and has won a few competitions and trophies for horse riding.